For fans of the series, the wait on Battlefield Hardline is now at an end. Released today on March 17th, the game will make its appearance on PC and console for the usual $59.99. It seemed like discounts weren't going to come for this title, but PC gamers are finally getting one this launch week from the UK-based retailer GMG. The discount is part of GMG's VIP Gaming sale. You'll have to login or create an account on this page to see the deal. 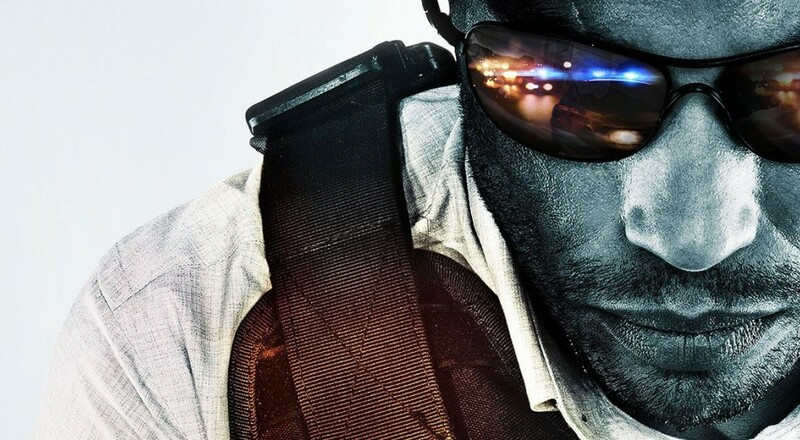 Once logged in, you'll see Battlefield Hardline listed on top and cut down to $49.99. It's the first known discount from an authorized retailer for the Origin key of the game. The new Battlefield isn't the only game in the sale that contains a co-op theme. A few recently released titles like Medieval Engineers are discounted, along with upcoming ones like Magicka 2 (scrolling further down the page will show the sale). The new Magicka makes its debut later this summer on May 26th, but pre-ordering from GMG will not only get you a discount but also four early access keys (three friends to invite) to the "Sneak Peak" weekend on May 5th. This round of deals in GMG's VIP Gaming sale is brand new and is expected to last through the week. We're not sure exactly how long the deals will run, but based on similar past deals, they probably won't last longer than a week from today.